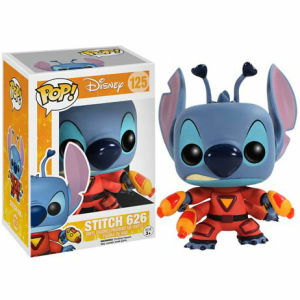 The latest addition to the ever-growing list of Pop In A Box Exclusives is Superhero Stitch! 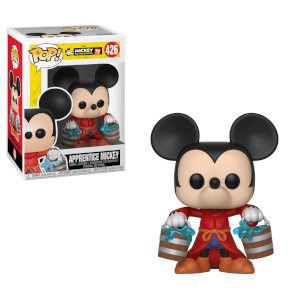 One of the most lovable characters in the Disney world is available on Pop In A Box! From the well known scene where everyone's favourite experiment pretends to be a Superhero! Secure yourself one of our favourite Exclusives to date! The box will come with our very cool Pop In A Box Exclusive Sticker! I love this figure so much, I think it is my favourite addition to my pop figures. It looks so good in person and is just perfect. I absolutely love it. 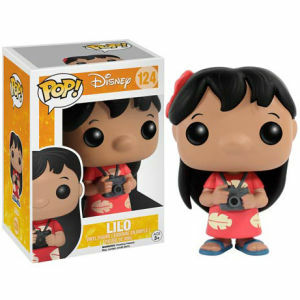 If you're a Lilo and Stitch fan, it is definitely one of the best figures you can get. 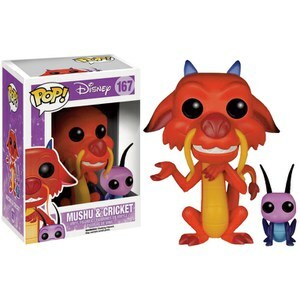 This POP! is wicked! Ordered for my daughter and she loves it! excellent design and looks superb in the box. Order was slightly delayed due to coming from America but staff updated me on this so was all good. He’s actually so much better in real life than the glam photo! I purchased this on a pre-order a while ago and was so happy when it finally became available. The order took a while to arrive but it was explained that this was due to it coming from the US! I have to say customer services were amazing when we questioned about the order. The POP! arrived on Friday and looks amazing, my daughter will love it.